A TV antenna system can be a simple single TV outlet system, all the way up to a complex commercial system with hundreds of outlet. 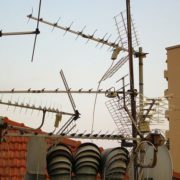 Mixing the satellite dish in and FM radio with other in-house services is possible too. 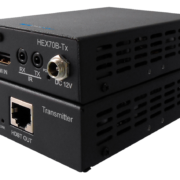 It is possible for other devices to be distributed through your TV antenna system. Things like a DVD player, Apple TV or even security cameras. 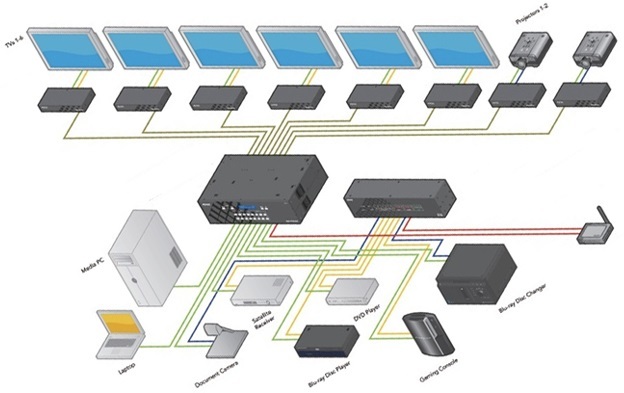 Your current infrastructure can be used without having to install extra cables to other rooms. But this will depend on if you need things like remote control signals to go back to the source device. Installing an external FM radio antenna is a superb idea if you enjoy listing to FM. 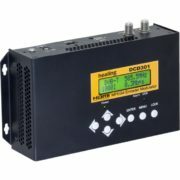 Connecting an external FM radio antenna is best if your in an area where you have poor radio reception. Then mixing it into your TV antenna system, along with other devices can be done. At every point in the house, you’ll be able to plug in your FM radio and listen to FM stations much clearer than before. There is a noticeable difference if you have a two-story building, and your radio is downstairs. Do you have a Blu-ray player or Foxtel that you would like to distribute throughout the house or business as well? With our wealth of knowledge, this is possible too. At the other end, you can potentially receive HD quality picture as well. 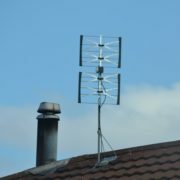 As a conclusion, if any antenna installer says it’s not possible, we would recommend you thank them for their services. Give us a call ASAP so we can sort you out and have things running the way you need it to be. 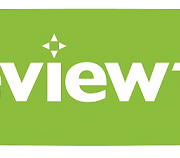 Freeview Plus - What is it?